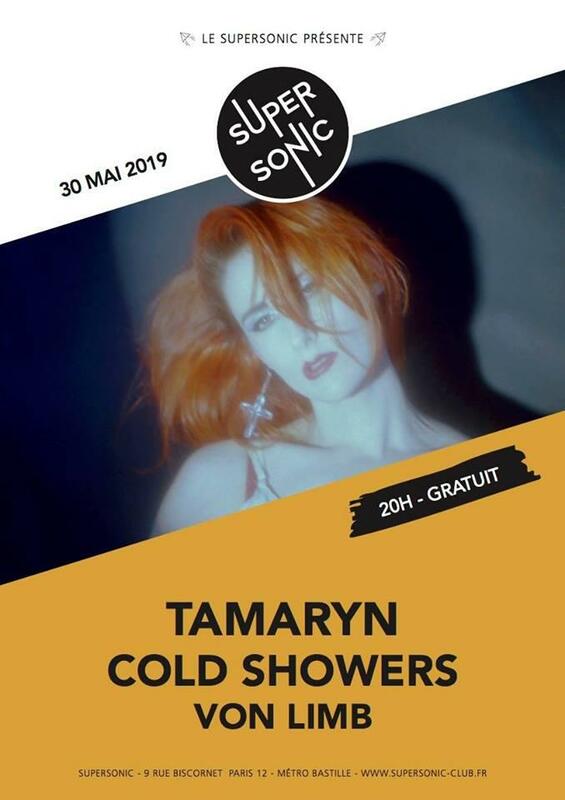 Recevez par e-mail les nouvelles informations sur Tamaryn - Cold Showers - Von Limb. 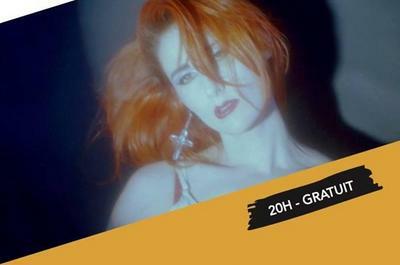 «Tamaryn has been crafting gothic dreampop and soaring shoegaze records for the better part of a decade. With each subsequent release she has both expanded her sonic palette and playfully deconstructed it, the project itself an iconoclastic exploration involving a variety of collaborators and genre-melding that has spanned three previous albums, an EP and a handful of singles. While 2015's lush Cranekiss marked a synth-inflected left turn for the artist, Dreaming the Dark pushes her sound even further. It's simultaneously her hardest, darkest record and still somehow her most accessible, landing squarely in the sweet spot between between pop and post-punk. «Dreaming The Dark» out March 22nd 2019 on Dero Arcade.